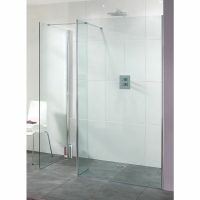 Ross’s Discount Home Centre aims to provide customers with all the essential elements required to create a state-of-the-art bathroom, which is why we offer a comprehensive range of showers in Perth. 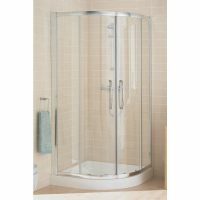 As industry leaders, we offer quality products at discount prices and this is never more apparent than in our range of showers. 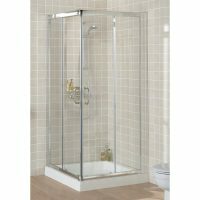 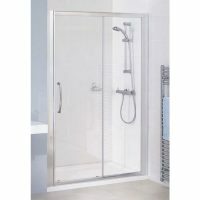 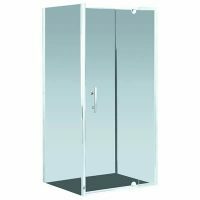 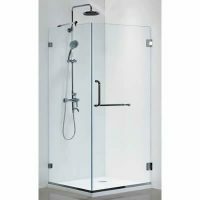 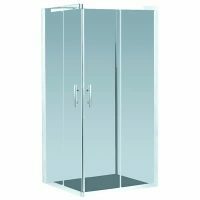 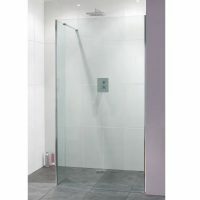 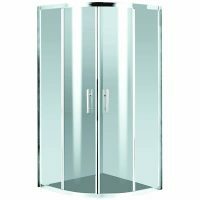 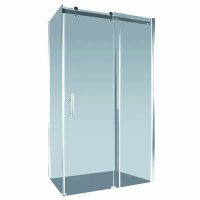 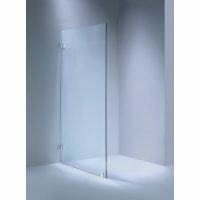 Whether you’re searching for a framed glass shower, a frameless shower or a complete shower set, Ross’s can deliver the goods at a price you can afford. 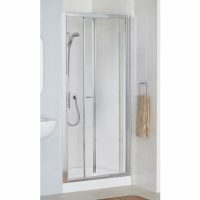 Let our showers be your source of relaxation, refreshment and offer total peace and harmony on a daily basis. 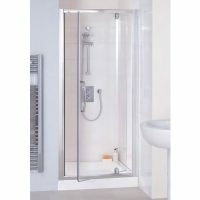 Choose a shower from the selection below.